THEEGGYOLKS 蛋黃打点滴: Walao Eh!! Wa Lai Liao!! Nasi Lemak 2.0 was selected to be screened in our most anticipated Chinese film awards, the Taipei Golden Horse Film Festival 2011! This is not something that happens everyday. It takes a lot of effort to get this recognition from the eyes of the world. 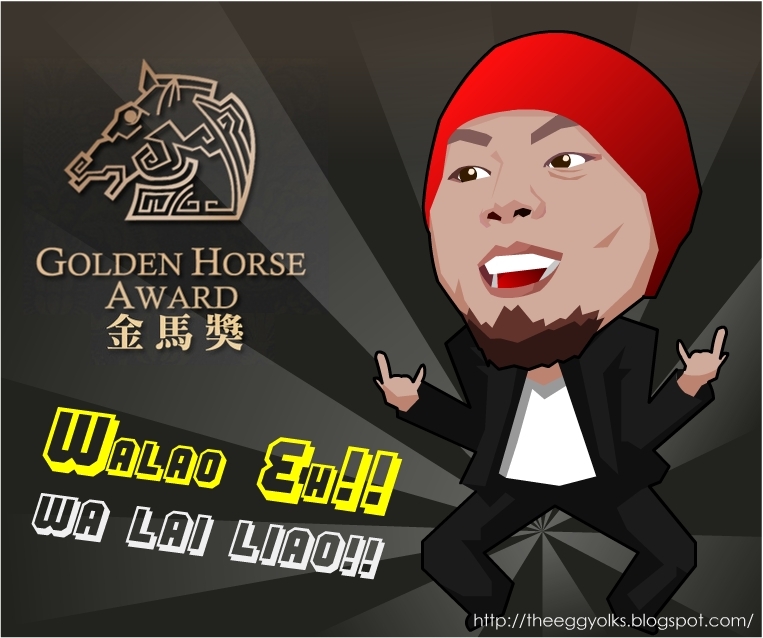 Kudos to Namewee and the team! You have made Malaysian PROUD!! woots!